On May 18. 2017, I am a motivational speaker for the Family Health Centers in Okanogan, Washington. On May 17, 2017, I am a motivational speaker for the Saskatchewan Municipal Hail Insurance Association. The event, taking place at the Saskatoon Inn, will attract over 300 Rural administrators from across Saskatchewan. On May 6, 2017, I am a motivational speaker for the National Association of Junior Auxiliaries ( NAJA) Conference in Memphis, TN. 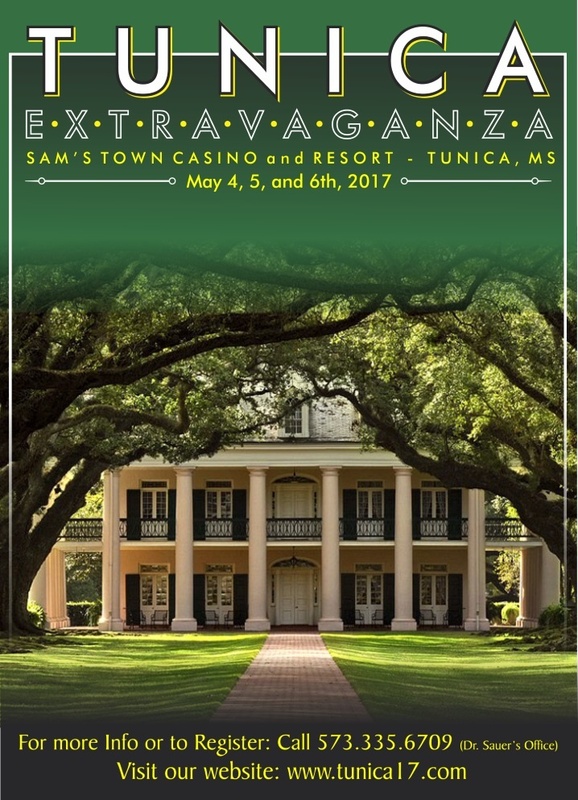 On May 5, 2017, I am a funny motivational speaker for the Tunica Dental Extravaganza. On April 30, 2017, I am a motivational speaker for the Institute of Lab Managers Conference.